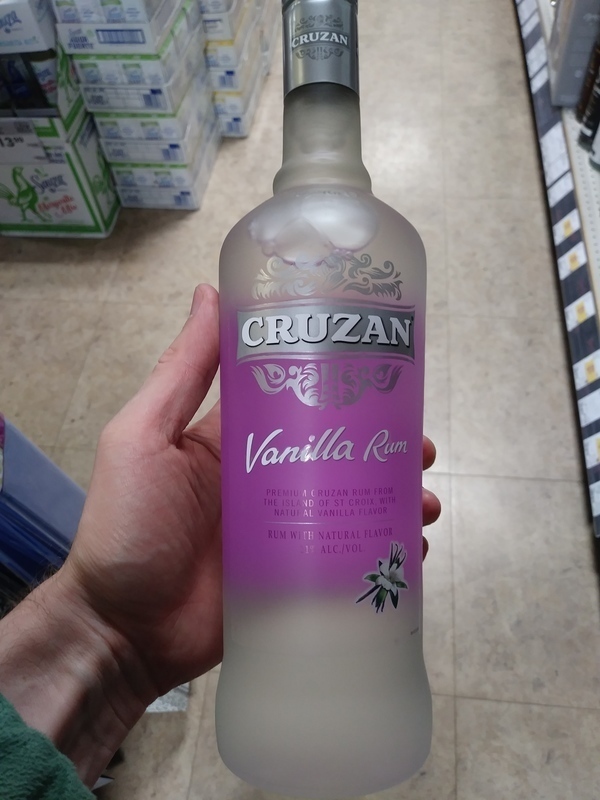 Have you found an online vendor selling Cruzan Cruzan vanilla ? Great on the rocks. Very little alcohol burn. Also great in shots. Used it is some coffee and not bad at all. Cruzan Vanilla has nothing to do with aged rums. It is just a sugar overload liquor masked as a Caribbean rum to tourists. The vanilla flavor is very artificial and overpowering sugar just smashes you straight in the face. My suggestion is to skip the entire Cruzan lineup altogether.